Google is no doubt the most popular search engine in the world. It’s popular because it seems to rank pages so accurately and quickly, time and time again. 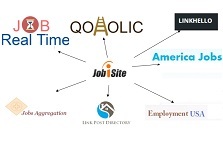 It also updates its algorithms periodically so that it is up to date with latest trends. Google has almost 90% of market share in terms of search engines and that’s why all companies mainly focus on Google positions for their website. 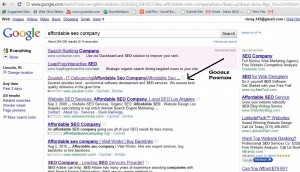 Why Google Position matters ? So definitely Google SEO was the most productive strategy for my campaign that time. How to increase Google position of your website? 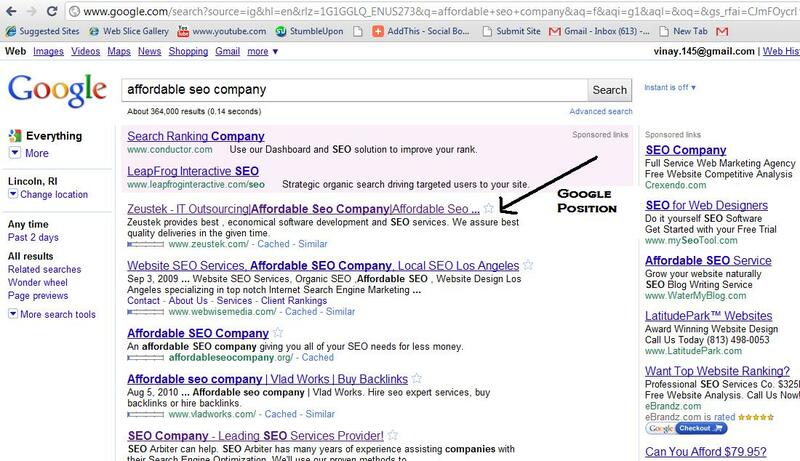 Getting a good Google position is really important .It is not that easy and you will not see results in just few days. It generally takes 2-3 months for getting good ranking for keywords. You have to pay initially for getting the rank but once it is ranked, then you can enjoy for some time and you just need to maintain your position at that time. 1. Content : Content is the main key. Make sure that you have a quality content and try to avoid duplicate stuff. Try to add more content related to topic and make sure the topic helps both users and search engines. 3. Tags : Make sure that you have a good title tag. Its very crucial to have your top 3 keywords of that page to be your title tag. The other important tags are H1, bold and anchor. You may see a little shift , may be good or bad as you are changing your website. However please make sure that you consider below points so that you maintain your Google Positions. Keep your Title tag unchanged. Use 301 to all redirects. Try not to change your url structure.